IBM Notes is like a suite that involves emails, calendaring and scheduling, address book, web server, database, and programming all at one place. It represents all of these programs with a single front-end. Majority of business users utilize this application as an email client that uses standard mailing protocols like SMTP and POP3. 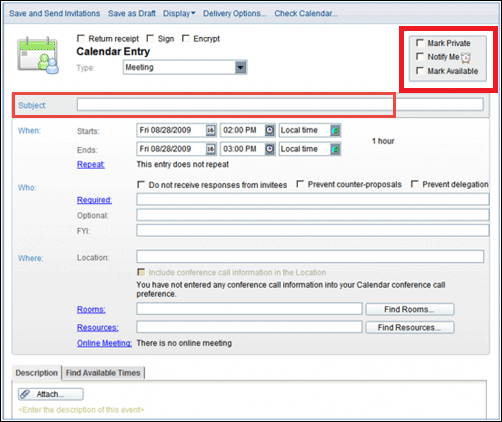 Apart from the mailing purpose, one can schedule a meeting in Lotus Notes 9 or any other version. This is possible by using calendaring and scheduling feature of the program. The IBM Notes is not only one of the most popular email client but, it is much more than that. It renders a facility to manage personal information like appointments, meetings, calendar, tasks, etc. 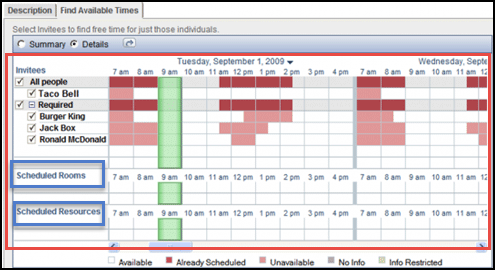 These type of feature enables end users to manage and plan the schedule time-to-time. The fast and furious life makes it difficult to do all things on pen and paper. 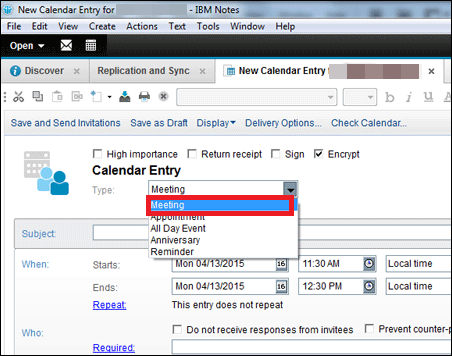 Therefore, IBM Notes is providing an excellent feature to its customers in which they can schedule a meeting in their respective mailing application. Now a query comes in mind that how to do this? This blog will help in acquiring answer for the same. 1. Mark Private : The option enables you to conduct secretive meeting for carrying the business gathering confidential throughout. 2. 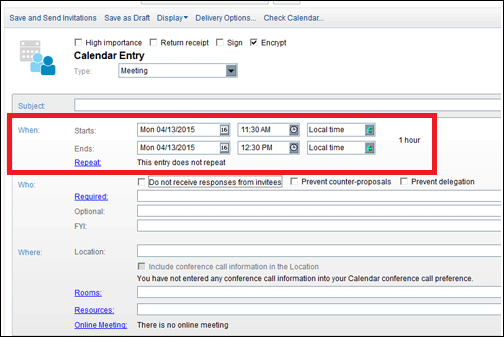 Mark Available : Enabling this option gives commitment that you will be physically available in scheduled meeting. 3. Notify Me : This will act as a reminder through which you will come to know about the meeting before certain time duration. 3. Repeat : This will constantly reminding you about the scheduled meeting and in a single click enables users to fill up the updates associated with them (if any). 1. FYI : It works like Bcc mail parameter where you have to mention the name of persons whose presence is essential in meeting. 1. Online Meeting : This denotes that meeting will be conducted online via internet. 2. 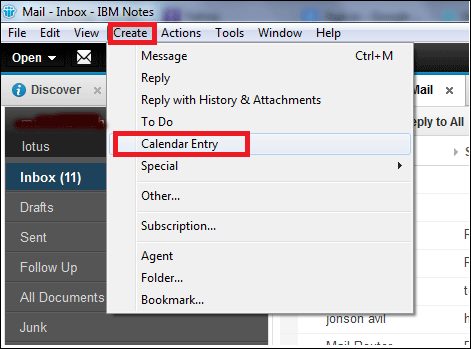 Resources : It is possible to attempt the task through directory of IBM Notes to apply resources for meetings. 3. 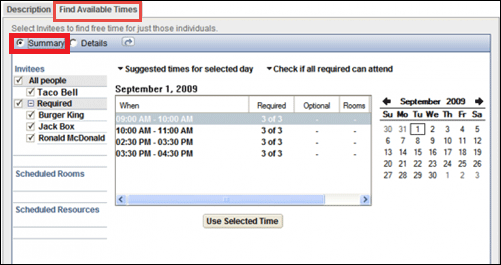 Rooms : This indicates that meeting is scheduled in a room, which is to be booked on scheduled date. 1. Description Tab : With help of this option, you will be able to append an attachment in the invitation card of the meeting. 2. 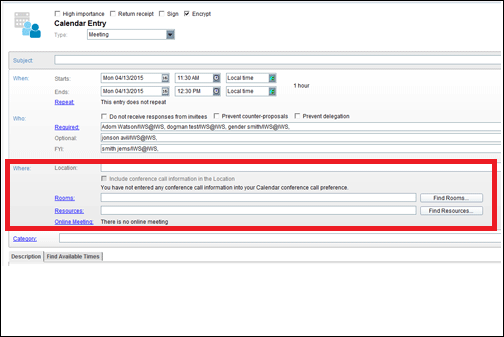 Find Available Times : You will be able to reach directory of the Lotus Notes to access needed resources. 4. White : The color denotes candidate’s availability. 5. Red & Pink : The screen displays further information regarding the individual, if he or she is not free during the time period. 8. Now you have to describe specific set of criterion to maximize to attendance percentage by clicking on Find Available Times tab and then on Summary. 2. Decline : The individual is saying no to come in meeting without any comment. 3. Respond Button : This provides several options to give response regarding the meeting. 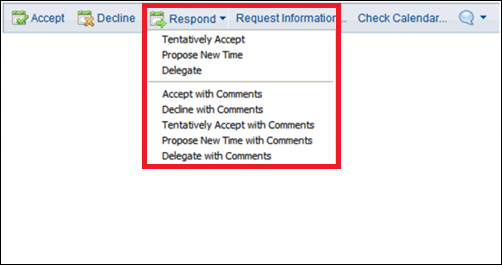 Through this blog, we have described solution on how to schedule a meeting in Lotus Notes 9. Each and every step with their respective screenshot is defined here. The world is getting digital and hence, it is important to do things digitally. When it comes to invitation of an official meetings, enterprises prefer sending notice in a digital form. Here, we have described solution regarding planning meetings digitally to the customers who are using IBM Notes for their business purpose.